There’s a good news/bad news/great news story for broadcast TV executives curious as to their stations’ overall ratings performance in November. 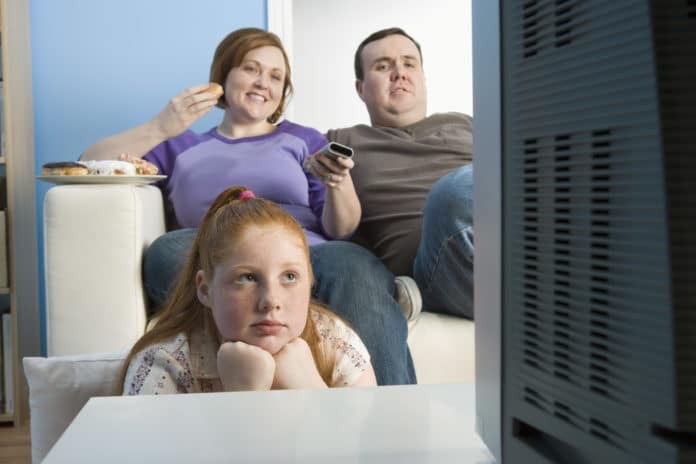 In the month, traditional TV reached 97% of all adults 18-34 for more than one minute. While that statistic holds true, so does the fact that viewing of individual networks on traditional TV are losing reach.